Recently announced Sony Xperia Go android Smartphone is now available in India for Rs. 18,999 at Flipkart & Infibeam. The waterproof & dust resistance Smartphone 3.5-inch scratch-resistant TFT touchscreen, 1 GHz NovaThor Dual-Core Cortex A9 processor, 512 MB of RAM, 5 MP camera with Auto focus & LED flash. Unfortunately Sony Xperia Go runs on old Android 2.3 Gingerbread and you’ve to wait for the Android 4.0 ICS update. The Smartphone made for extra durability with the Highest level of dust, water resistance and Scratch resistant mineral glass display with wet finger tracking. 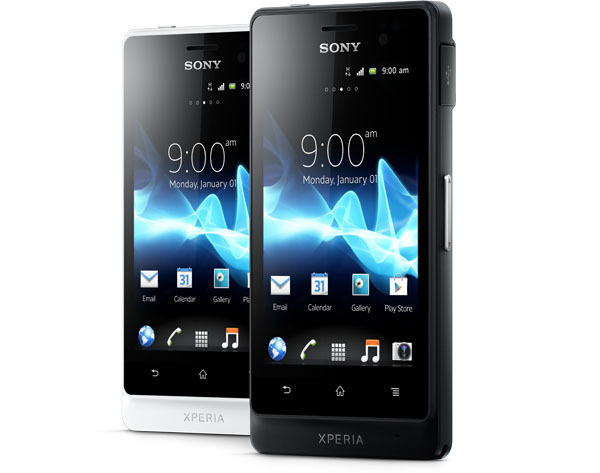 Sony Xperia Go is available in three different colors: Black, White & Yellow. Sony Xperia Go is available for Rs. 18,999 with 1 year manufacturer warranty for Phone and 6 months warranty for in the box accessories.